Home/Blogs, Dentures/Need Orthodontic Treatment, When Is The Right Time? Usually, malocclusion is corrected during teenage years; however, there are also adults that undergo orthodontic treatments. Your dentist will determine if you are a candidate for an orthodontic treatment. Orthodontic treatments include the use of the following fixed appliance, removable appliance and functional appliance. Includes the use of dental braces which are fixed around the teeth to apply pressure and move teeth to achieve proper alignment. Dental braces are usually made of wires, bands and brackets. 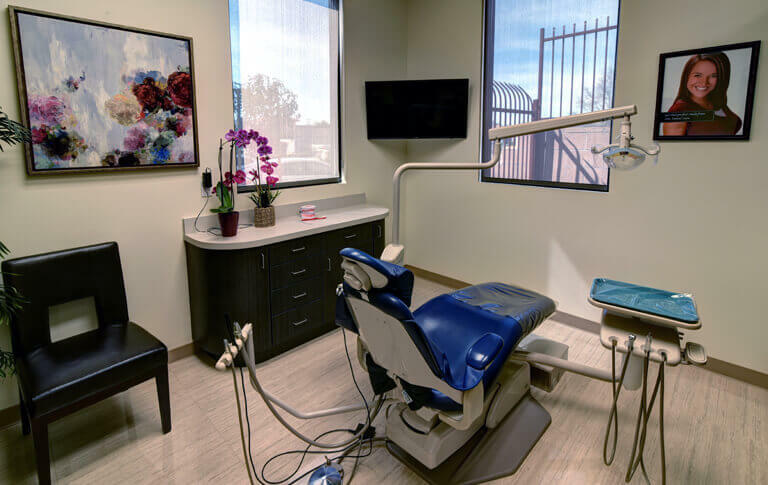 Also corrects misalignment by applying pressure to the teeth to allow its movement for proper alignment; however, they are usually taken out or removed for eating, brushing the teeth and cleaning the appliance. Examples of this appliance are retainers, headgears and invisible braces called Invisalign. 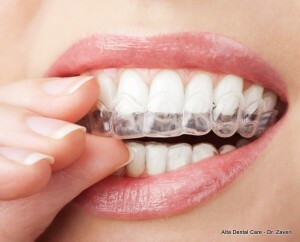 Invisalign are clear custom-fitted dental trays worn to align teeth. 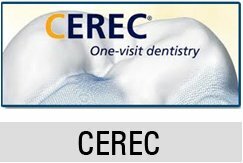 They are more comfortable because they do not irritate the gums like metals do. They are much preferred because they are aesthetically pleasing; however, they are a bit expensive than other orthodontic treatments. Uses the muscle action created from the movement of jaws (as in speaking and chewing), to create the pressure needed in the alignment of teeth and jaws.